Since I left Novy Bor, my designs for my final light piece have changed quite dramatically, my tutors felt I should be working on a larger scale and to not let the forms I had already created restrict my ideas. So After two weeks of sketching and talking with my tutors I have come up with my Final design. 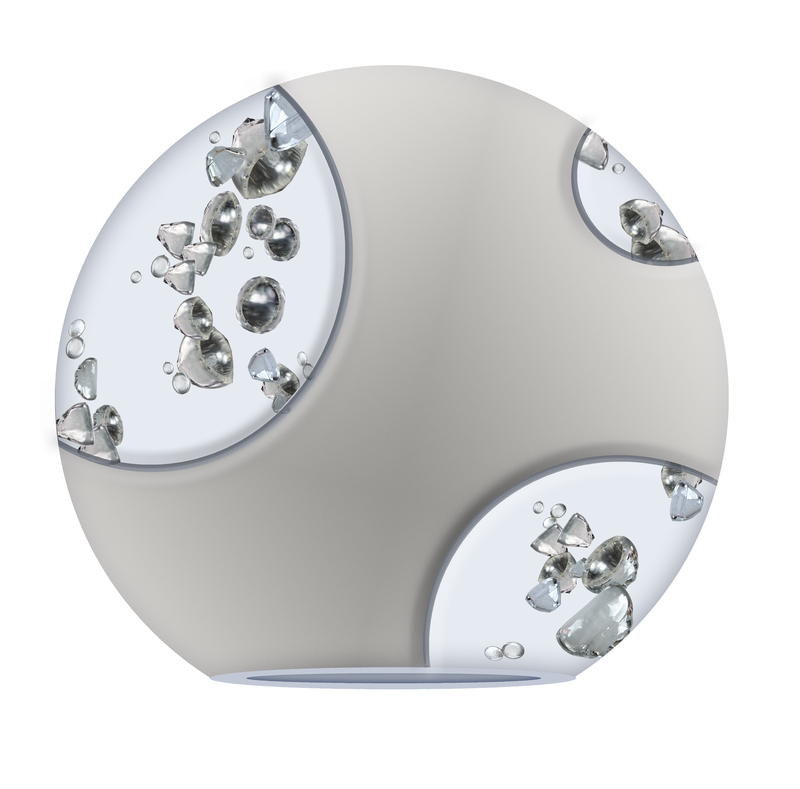 It will be a large single light that shall have sandblasted areas on its exterior and inside the sphere will be organic glass forms. In Czech these are called ‘Kopna’ and are usually the waste part in Glass blowing, however in my final piece they will be displayed as something beautiful. 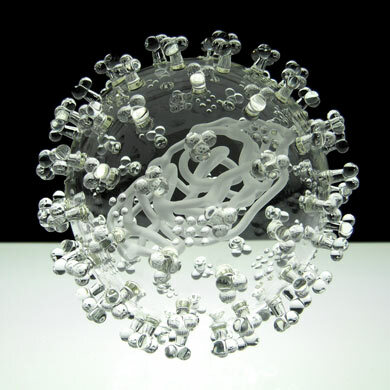 My inspiration originally came from Glass artist Luke Jerram, who made large scale glass sculptures of Virus cells. Luke’s use of detail and cell imagery has inspired my own work and I have tried to replicate the essence and movement of how a bacteria can spread: I have focused more on the sporadic placement and movement of my pieces rather than the accuracy of a particular bacteria. I also wanted to create intrigue within my piece and as I am working with glass I wanted to play with the levels of light, which is why the exterior is sandblasted. 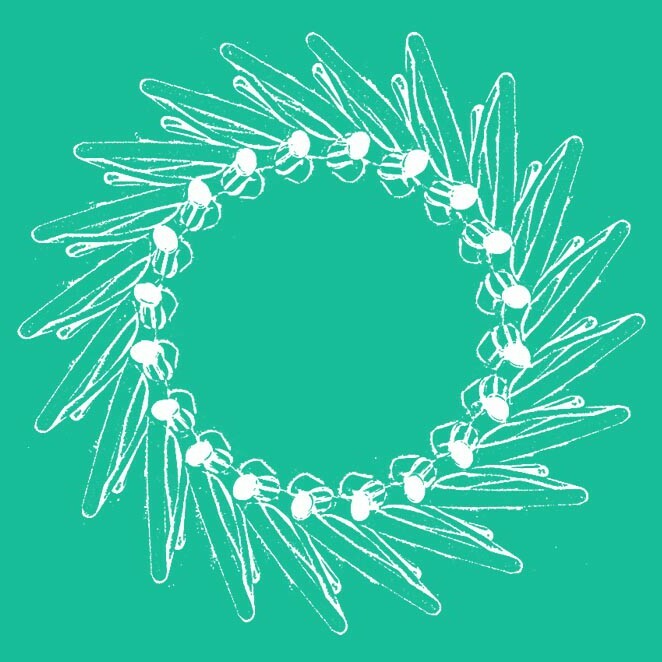 This allows some parts to have a subtle glow whilst other clearer parts act as a viewpoint into the world within.